The VPN Lab - VPN Guides - Kodi Guides - Does proXPN Work With Kodi? Does proXPN Work With Kodi? proXPN is a Dutch VPN provider founded back in 2009. The company is primarily dedicated to bypassing geo-restrictions all over the world and it offers a set of decent-but-not-great security features. A free subscription is also available, which is ideal if you want to test the software before going premium. 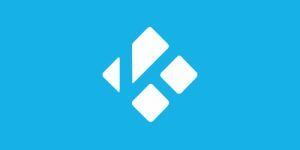 Kodi, on the other hand, is a completely free and open-source streaming platform, which made it the most popular software solution of its kind. However, it does have some prominent security loopholes, which are best covered by a reliable VPN service. It also has an impressive number of great add-ons, but they typically come with geo-restrictions. 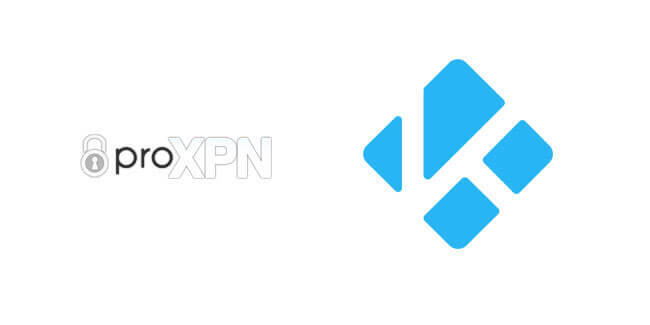 proXPN and Kodi do look like a match made in heaven, so let’s see if they can actually work together. proXPN, unfortunately, does not work with Kodi at the moment. There were some attempts to set it up with this streaming platform, but they only resulted in one forced disconnect after another. For this reason, we cannot recommend proXPN if Kodi is your primary reason for purchasing a VPN. Having said that, we will keep on monitoring the situation and inform you the moment something changes. Want to find out even more about proXPN? Make sure to check out our proXPN Review for detailed information about this VPN provider.